Since the use of Adaptive Insights, I feel my confidence level has grown in the ability to analyze the data more efficiently and more holistically. As an enterprise platform company that delivers business intelligence to dynamic hospital settings, Evariant needed the best of both worlds to manage its financial performance. The company discovered Adaptive Insights Business Planning Cloud, a solution that mirrors the same flexibility as what Evariant brings to the healthcare industry. Evariant gained a 360-degree view of business drivers and performance through what-if scenarios, revenue forecasting, and data integration. Customizable features, such as assigning role-based security while maintaining clear access to financial models, delivered consistency and control in the decision-making process. Evariant, healthcare’s only Patients for Life Platform™, enables providers to optimize growth through smarter patient acquisition and retention. Our customers achieve indisputable value through high-value service line growth, improving provider network utilization and planning, and extending patient lifetime value. Our solutions deliver actionable intelligence that enable healthcare providers to find, guide and keep patients for life. Healthcare is rapidly evolving, it's growing, it’s changing. 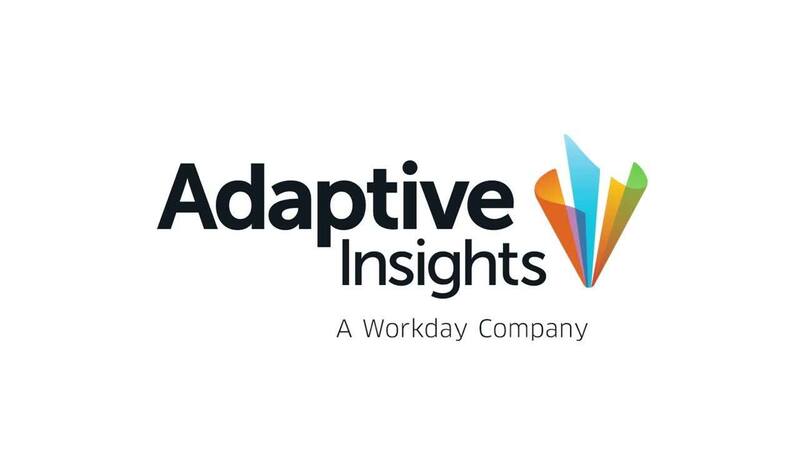 Adaptive Insights is a very flexible solution and it lets us match that flexibility to an industry that is constantly evolving.